Tania Christiana a native of Cape Verde but resident in Holland would be representing Holland next year in the international. A Master’s degree holder in Educational Science, she is currently, a yoga teacher and Fashion model. 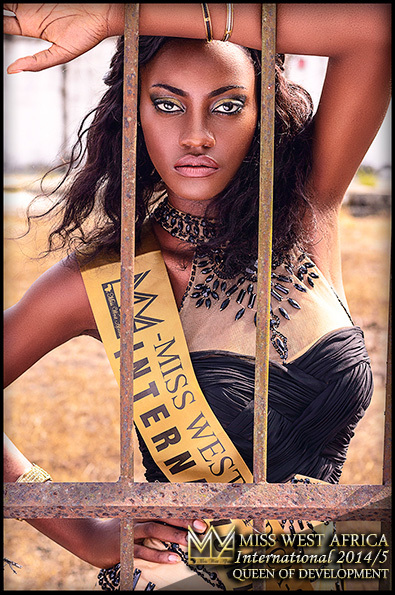 She has the passion to promote Africa in the diaspora countries and feel proud to represent in an African pageant. Having competed in Miss Universe Cape Verde 2015 and winning Miss eloquent, poise & attitude, the Cape Verdian beauty is ready to compete other girls next year. Currently preparations are ongoing for the international which is set to happen in Senegal.